For the past few weeks, I’ve been warning about the extreme volatility of crypto currencies, urging readers to steer clear of the outlandish risks of these unproven, untested “casino-style” betting markets. As if placing an exclamation mark on that very point, Ethereum flash-crashed by 96% today, plunging from $360 to $13 in a matter of minutes. Although it later recovered, the cause behind the flash-crash proves than Ethereum, much like Bitcoin, is nowhere near the level of technical maturity needed for a reliable store of wealth. Online crypto currency wallet Coinbase, run by fraudsters and con artists who have quietly seized (i.e. 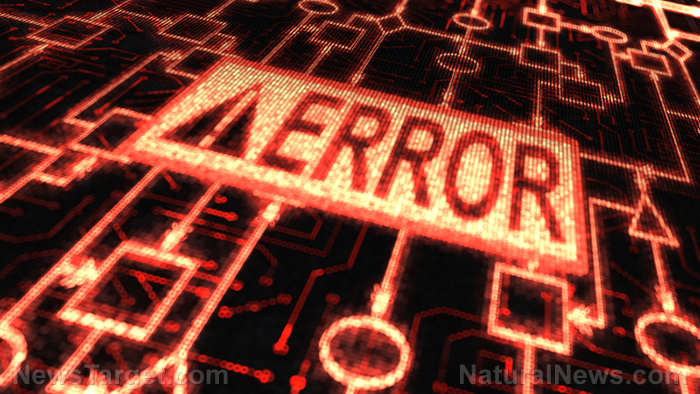 “stolen”) Bitcoins from U.S. users while providing them no recourse whatsoever, was shuttered by the Ethereum plunge. 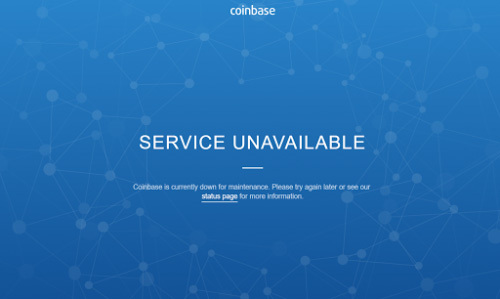 “As tends to happen without fail during volatile crypto-periods, the crash almost immediately took the Coinbase offline,” reported Zero Hedge. …[E]vidence is accumulating that f2pool was actively manipulating transactions bound for the Status ICO, which they participated in themselves, exacerbating the problem. Experts explained weeks ago that bad ICO designs are vulnerable to such attacks, but this appears to be the first time it was actually executed in the wild. So now, even though the Status ICO is over, there are still a huge number of transactions clogging up the network and the only way to get transactions in is to pay huge fees (which most of the exchanges probably don’t want to do). Until it clears out, people are going to be missing ENS auctions, unable to withdraw from many wallets and exchanges, etc. etc. etc. Perhaps that’s why a long-time crypto currency miner recently confessed, “I was wrong about Ethereum.” He now predicts a catastrophic crash taking down many different crypto currency bubbles. Dare I say it’s going to be epic when that false reality comes crashing down and all these people realize they’ve spent fortunes on electricity and mining hardware only to be left with worthless digital delusions?